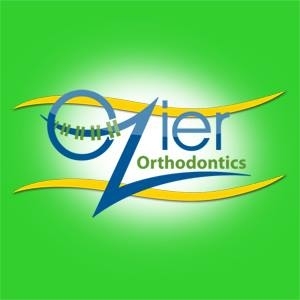 At Ozier Orthodontics, Dr. Mark S. Ozier and our friendly, welcoming orthodontic team love working with our patients. However, our patients are more than just patients; we view everyone who enters our office as a member of our family and treat him or her with respect and compassion. Our orthodontic treatments are not just effective, they are also gentle and pain free. We offer a range of orthodontic solutions for children, adolescents, and adults, and will work with you to meet your orthodontic goals.